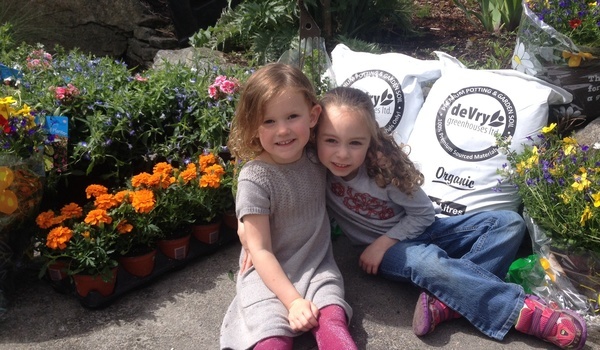 Welcome to our Mother's Day Spring PlantFundraiser! This Spring we are selling beautiful, locally grown spring plants and hanging basketsto help raise money for our Dry Grad. Plants are a great way to encourage our friends to get out into the garden. Don't forget "MOTHERS DAY" all plants will arrive in time for this special day!! We hope that you will see something you like and help support our Dry Grad eventby placing an order below. Cheques can be dropped at the SDSS Office (Dry Grad drawer) made out to "SDSS DRY GRAD"
We kindly ask that you please print your order and attach to your payment that you drop off at the office and/or write your order number on your cheque please. ORDER PICK UP: Friday, May 10th at the Grad Parking Lot between approximately 3:00pm and 5:00pm.